Inspired by the great Link Courses of Ireland Jim Engh, the designer, of Awarii Dunes has often stated that his inspiration can be traced to his trips to Ireland to vist the golf links of the Emerald Isle. 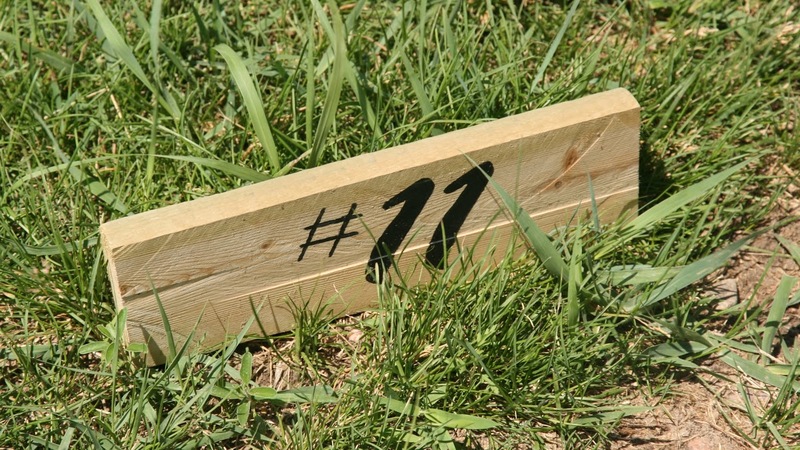 Jim has found the site that allows him to put his signature on links golf. That is Awarii Dunes Golf Club. The 18 hole championship course measuring approximately 7,000 yards was built on sand hills created by nature, not man. The course winds through, around, and sometimes up and over these dunes. Less than 30,000 yards of dirt were moved to create the golf course. Jim believes, "It could be one of my best". Please call 308-743-1111 for current rates. Call 308-743-1111 for rates and tee times. Contact Awarii Dunes Golf Club at 308-743-1111 for more information and details on holding a golf outing at the course. The golf academy has a Southwest Putting Green along with Swish Turf mats to hit off of year round. Come rain or shine, one of three indoor/outdoor hitting bays is designated for instruction and has cameras along with VI software to offer video analysis and instruction. It also features State of the Art club fitting system, a launch monitor, and the newest equipment to demo. Additionally, the practice facilities include a putting/chipping green as well as a wedge range to capitalize on practicing your short game mastery on a course that demands it. Located at the far end of the practice range, the Academy is easy for members and residents to reach either by cart or by car. Our PGA staff offers clinics and private instruction for all ages and playing levels. Whether you are a beginner or scratch player, you will want to take advantage of this uniquely esquisite teaching and practice facility. 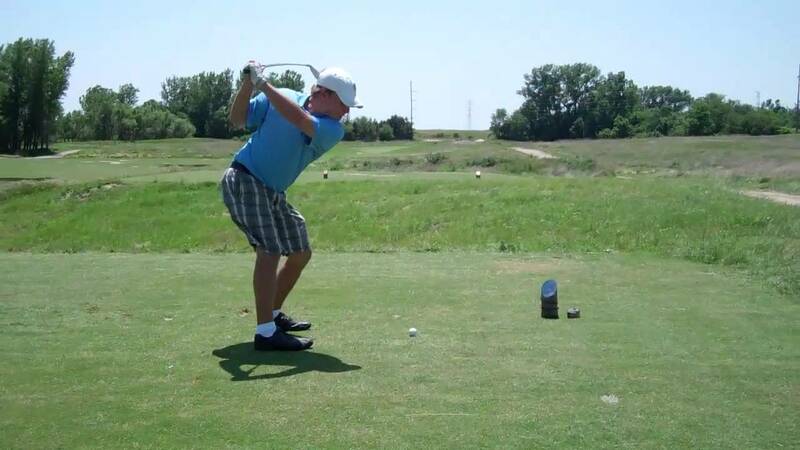 The Academy also serves as home to the University of Nebraska Kearney Men's and Women's Golf Teams. Contact Awarii Dunes Golf Club at 308-743-1111. Contact Awarii Dunes Golf Club at 308-743-1111 for onsite or nearby dining options. 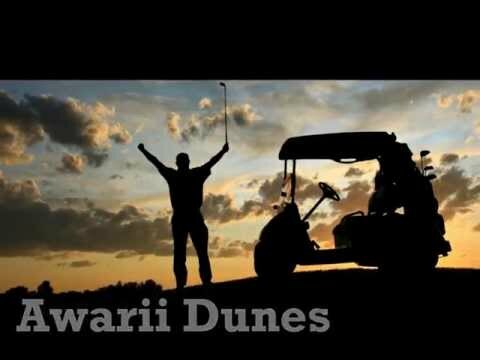 Watch the Awarii Dunes Golf Course Video. 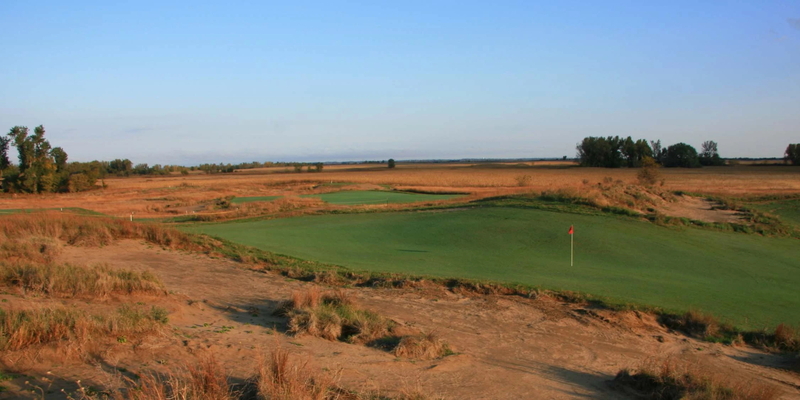 Watch the Awarii Dunes Golf Course in Kearney, Nebraska Video. 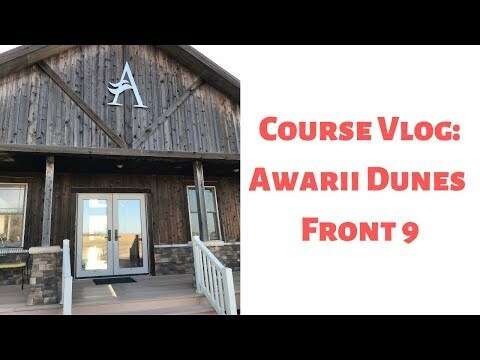 Watch the Course Vlog: Awarii Dunes Front 9 Video. 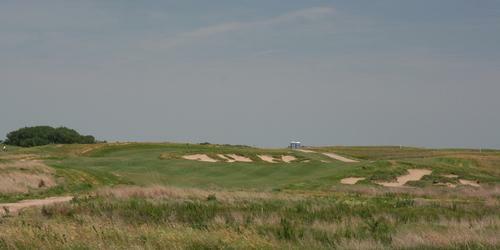 Watch the Golf Nebraska Writers Tour Awarii Dunes Video. This profile was last updated on 04/15/2019 and has been viewed 17,089 times.